Language: english | Translation: euskara, español, català. 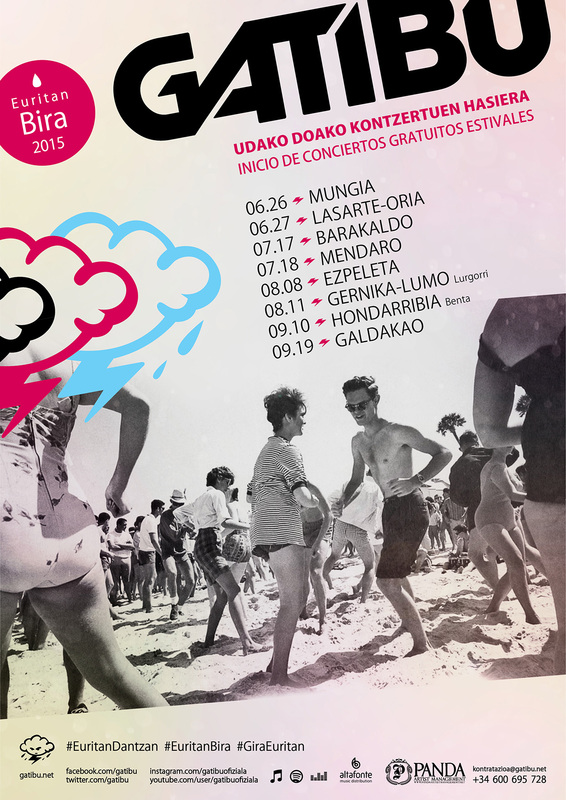 Today Gatibu announces – to all its fans’ pleasure – that it is about to start giving free summer concerts, the first one on 26th June in the San Pedro festivities at Mungia. 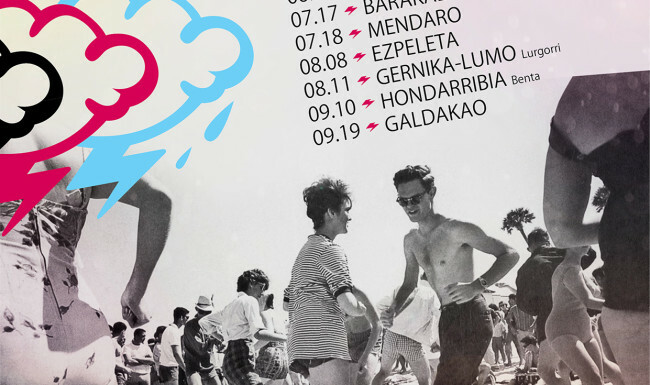 There are eight concerts altogether; the one planned for Baiona seems to be in doubt but the group says that all the others have been confirmed. Note them all down in your diary and don’t miss any of the chances to see the group over the summer if you don’t want to. Have a great time and the festivities and remember: No to sexist attacks.